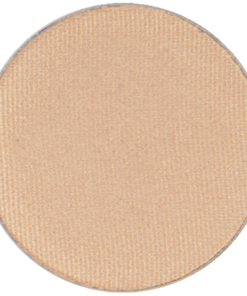 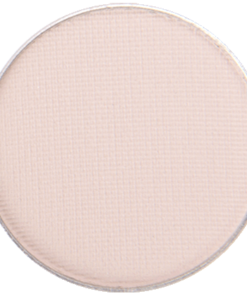 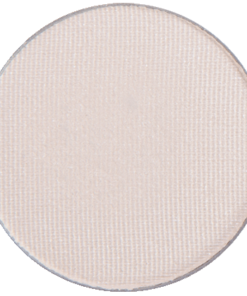 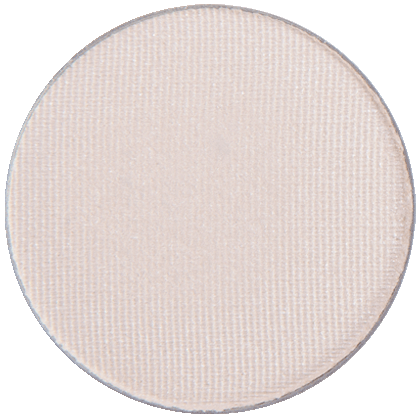 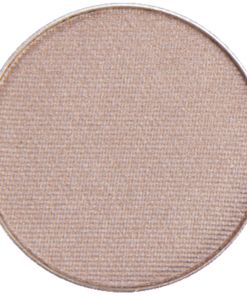 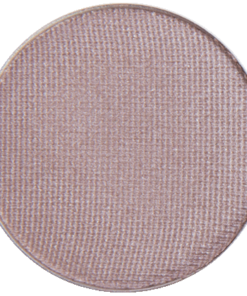 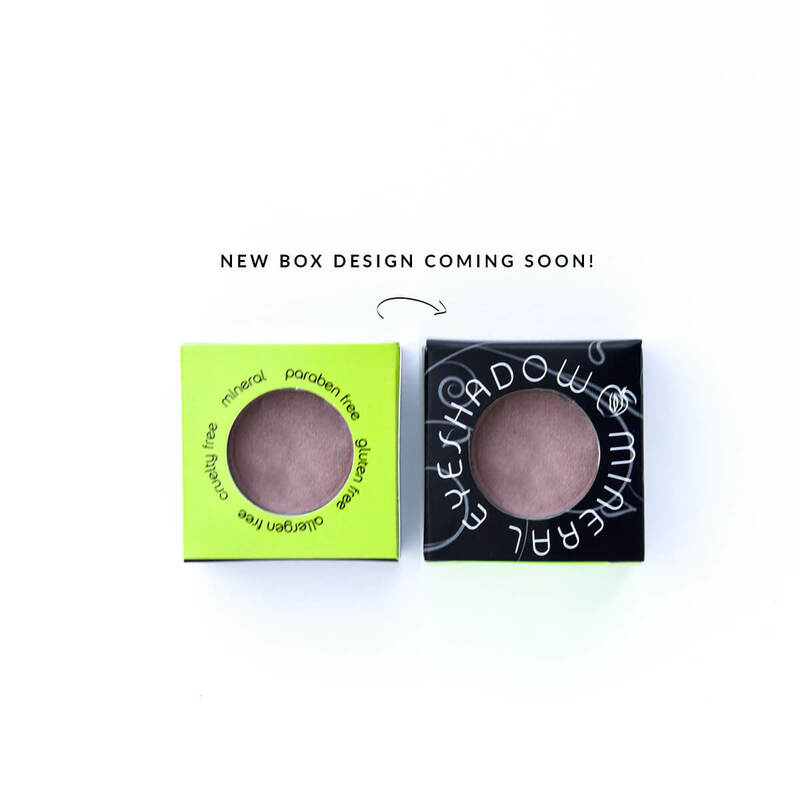 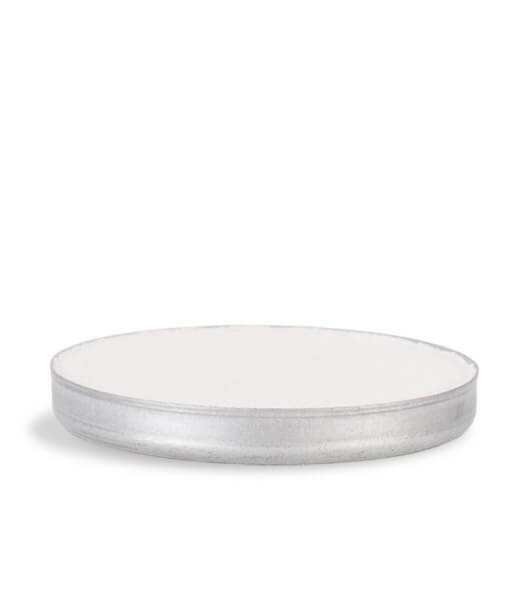 This shadow works well for me as a highlighting contour color worn under Champagne, very nice for my deep set eyes. Again you score with your eye shadows. 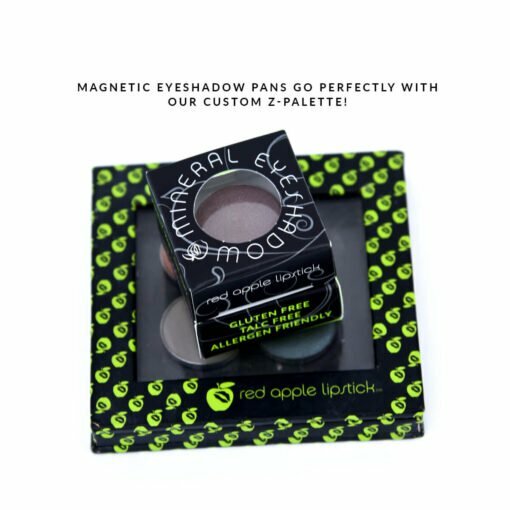 The color goes on very smoothly and it can be blended with darker colors as well as highlighting in the inner corner and brow bone. Again, its WONDERFUL to have safe make up. 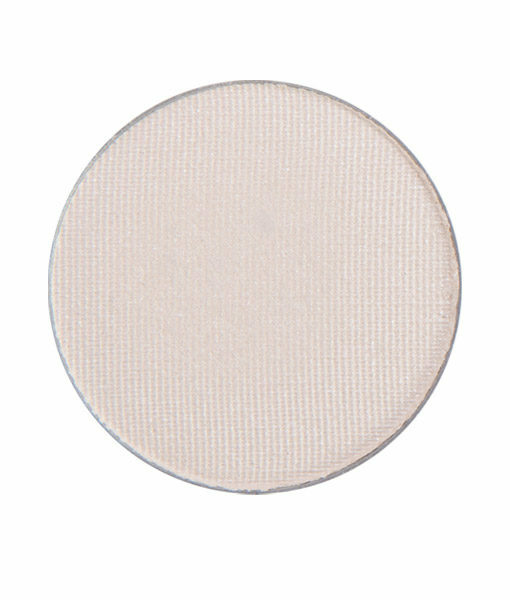 If this color isn’t highlighting your inner corner or brow bone, you’re doing it wrong 😉 I am very “safe” when it comes to color choices so it’s no surprise that I love this shade but it is truly a remarkable pearl shade with just the right amount of shimmer to add the perfect highlight to any look. 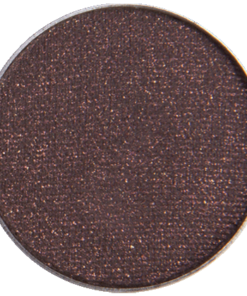 I use this color below the brow and to blend and it is perfect. 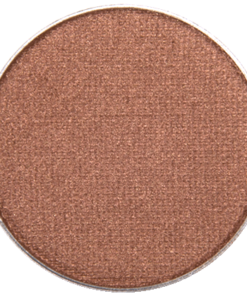 Not too sparkly, but just enough to make my eyes pop. 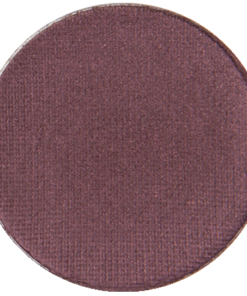 Looks good combined with any other color eyeshadow I wear. 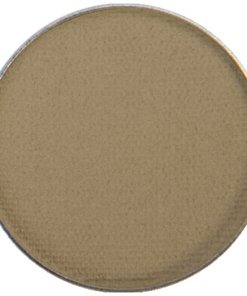 Quality is amazing- covers well and stays in place. 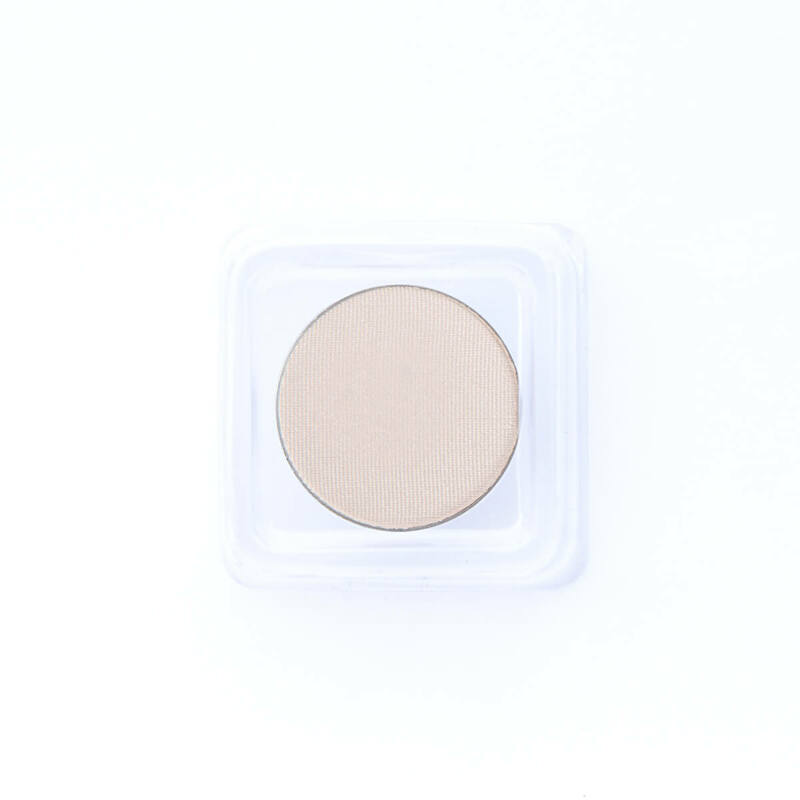 A great staple!